Motown Magic: New Netflix Series Coming November 20th! If you love Beat Bugs, you're in for a huge surprise!Josh Wakley has come out with a new series! 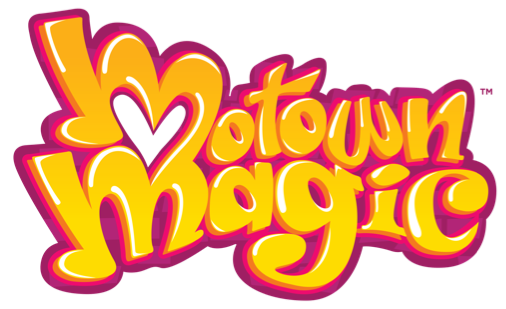 MOTOWN MAGIC features 52 newly-recorded versions of songs made famous by Smokey Robinson, Marvin Gaye, The Jackson 5, Lionel Richie, The Supremes, The Temptations, Stevie Wonder, and many more. Each 11-minute episode incorporates a plotline inspired by the themes and characters of a classic Motown song, and an original version of that song covered by contemporary artists including Ne-Yo, Becky G, BJ The Chicago Kid, Skylar Grey, Calum Scott, and Trombone Shorty. Colorful and family-friendly, MOTOWN MAGIC follows Ben, a wide-eyed eight-year-old with a big heart and an amazing imagination, who uses his magic paintbrush to bring the street-art decorating his city, Motown, to life. At the heart of this animated series is an upbeat and fun-filled story about music, magic and the power of imagination. 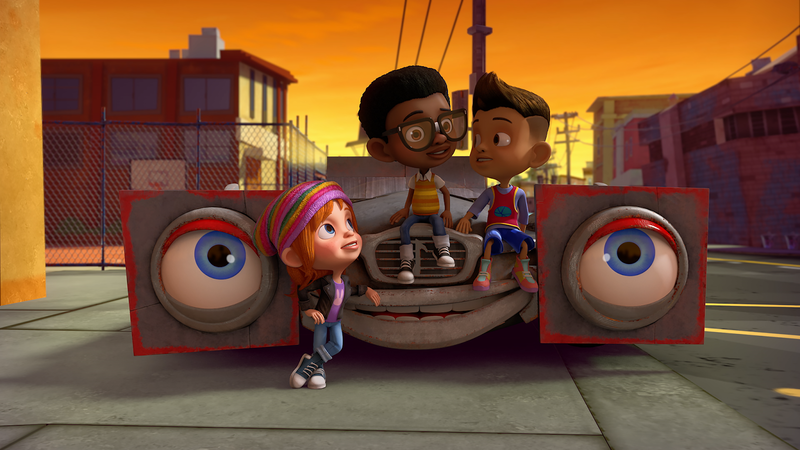 The series is composed of a diverse cast and crew, including 11-year-old singing sensation Zacary James (of the Melisizwe Brothers), who covers the show’s theme song, “ABC,” and famed beatboxer HeaveN BeatBox. 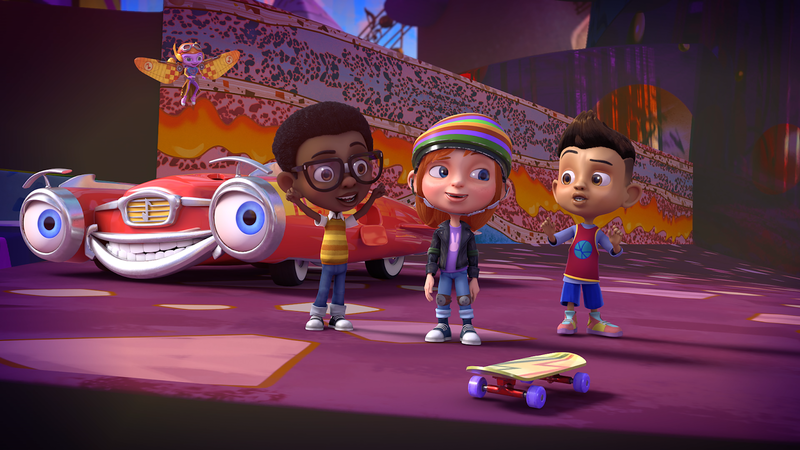 Josh Wakely’s Animated Family Series MOTOWN MAGIC Premieres November 20th Exclusively on Netflix with All-Star Guest Artists. Make sure to tune in!